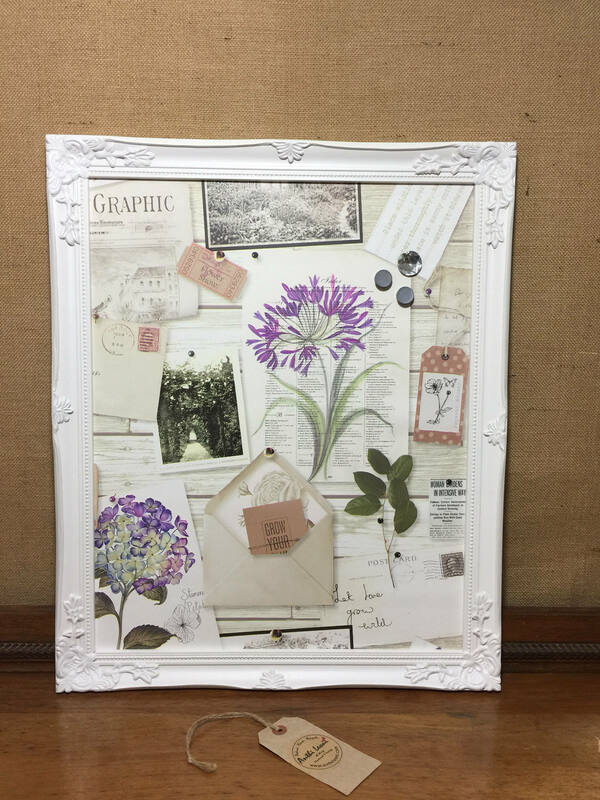 Are you a keen gardener, love botanicals? 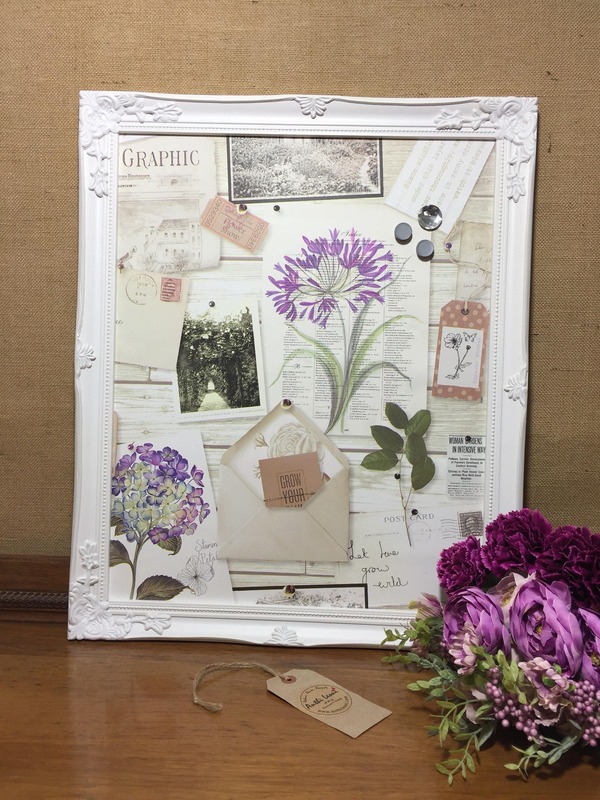 or just love this pretty lavender and green vintage style magnet board. Want something both beautiful and functional to fill that space on your wall? 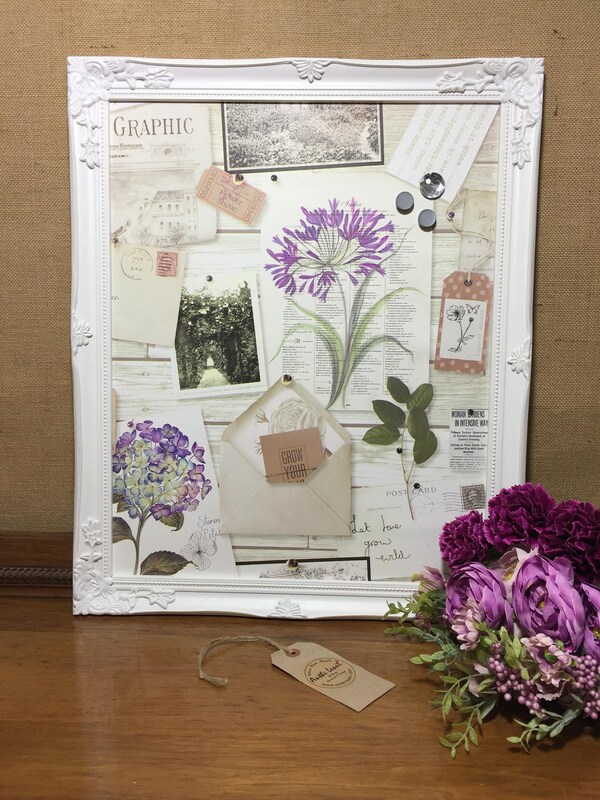 Add a little chic to your home with this pretty white ornate framed magnet board with decorative vintage style paper to hold up your notes, letters, business cards and sticky notes, inspirational messages, goals and reminders. 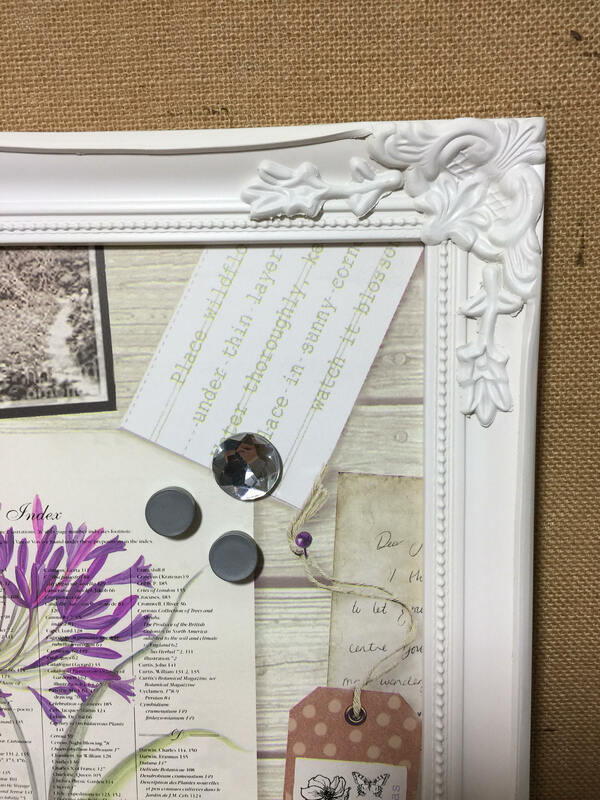 These lovely magnetic boards are ideal for a new home, housewarming present or birthday gift and will sit well in any home or office. 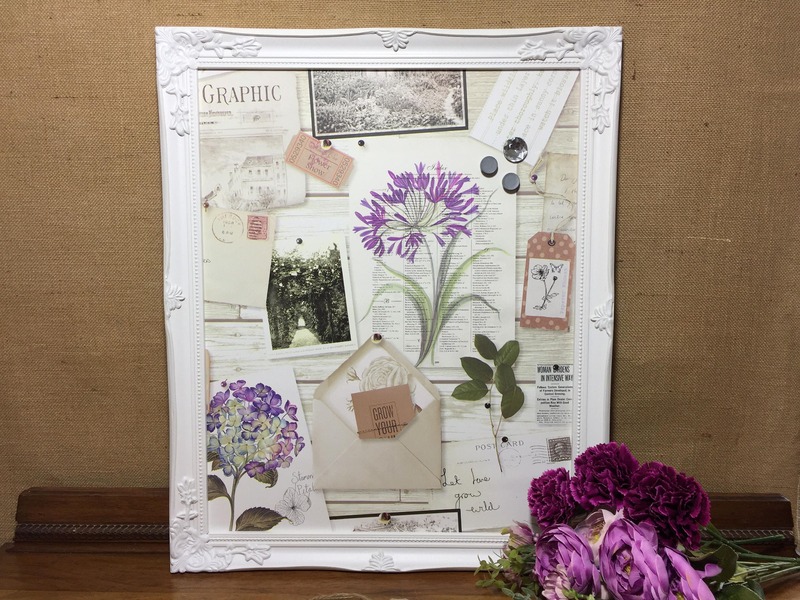 Hang in a craft room, conservatory, hallway or bedroom. So cute I'm sure you'll just love this item! + Frame Measures Approx: 22" x 18" - Board Measures Approx: 20" x 16"
+ Magnetic board with Bird and butterfly themed paper background. 5. 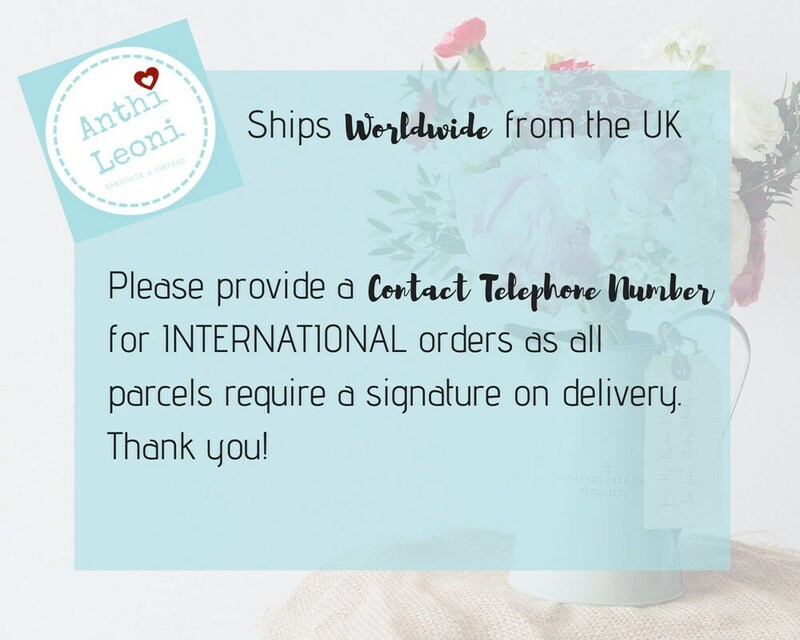 Complete your purchase and await your order!